Washington Yoga Center is a true destination for all types of yogis, whether you are just starting out, or have years of practice under your belt. They offer a variety of yoga styles, from the popular Hatha and Vinyasa yoga, to harder-to-find offerings like Pranayama and Kripalu yoga. Read about the origins and purposes of each kind on their comprehensive website and see if something intrigues you. From there, they offer six different levels of difficulty to their classes, as well as open sessions that are great for anyone. Washington Yoga Center also has a large number of expert teachers who specialize in the different yoga styles, making it easy to find one that matches your preferred style of practice. Specialty workshops, private classes, and teacher training are also available. 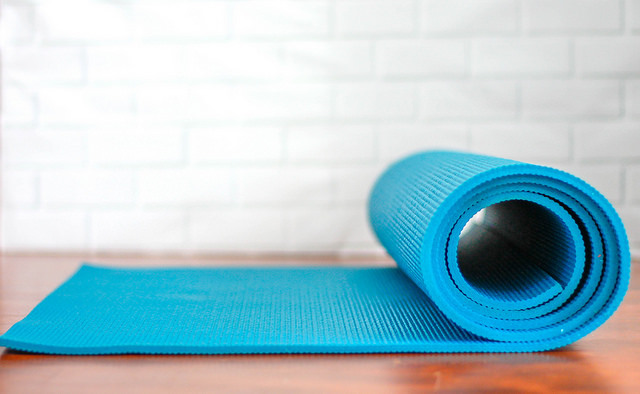 New students can try Washington Yoga Center with two weeks of unlimited classes for just $30. Visit their site to learn more.